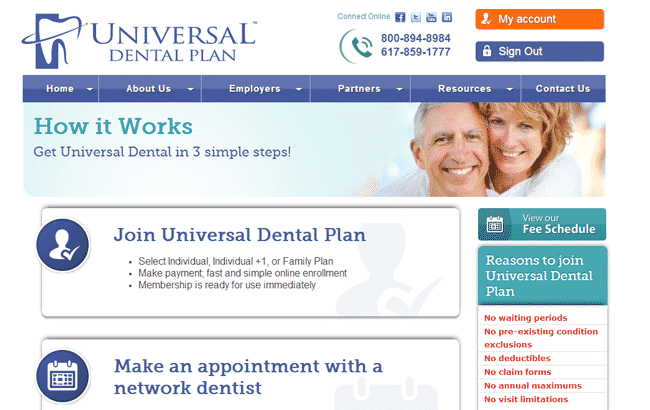 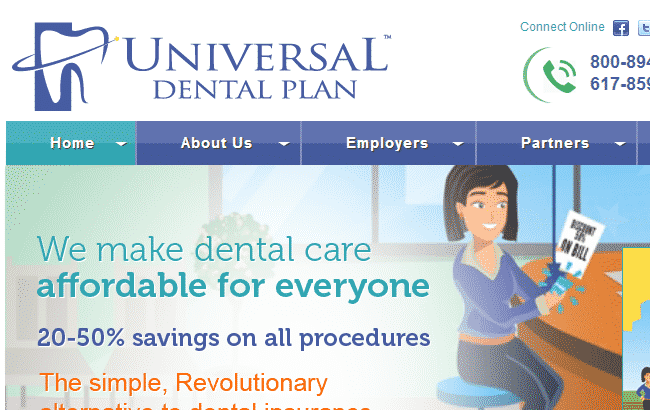 Universal Dental Plan Is Not Insurance, It Is A Dental Saving Plan. 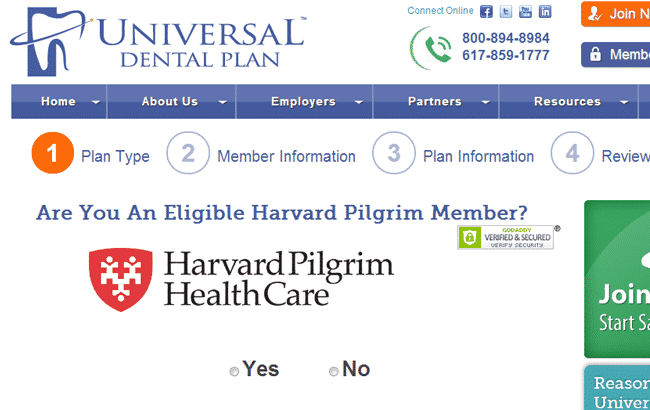 They make dentistry affordable. 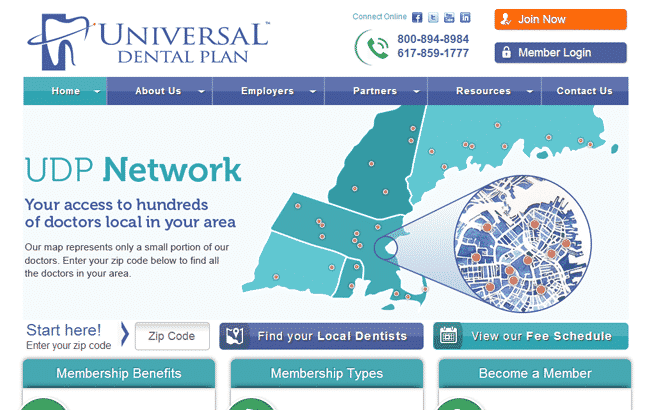 As an affordable alternative to dental insurance, we provide deep, members-only guaranteed discounts of 20-50% on all dental procedures from our growing network of dentist and specialists without the hassles, restrictions, or limitations that dental insurance companies require. 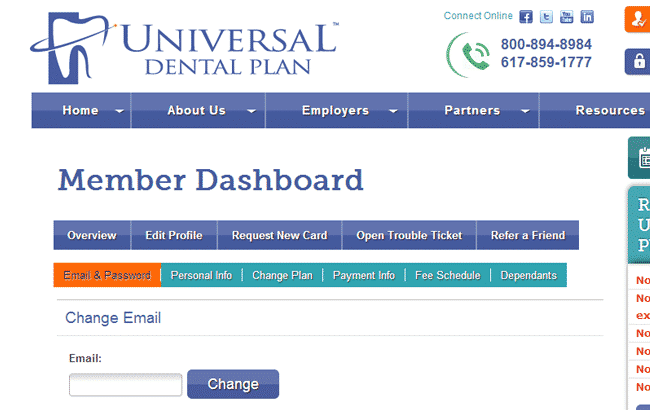 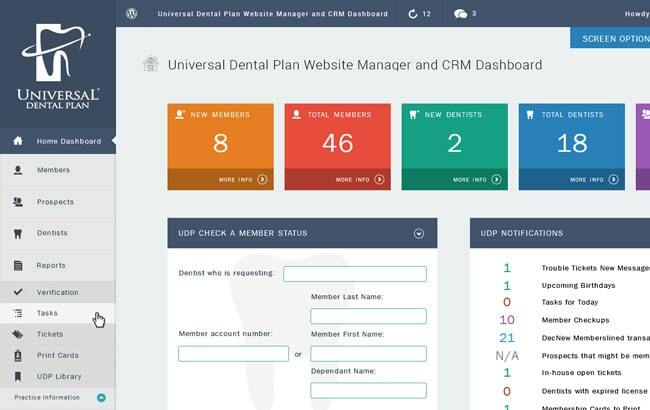 GoingClear Interactive helped Universal Dental Plan developing a highly functioning and business-operation friendly eCommerce and member-login based web property with a customized administration area that also has additional customized CRM based modules to optimize their sales process from prospect to sale to long-term satisfied customers. 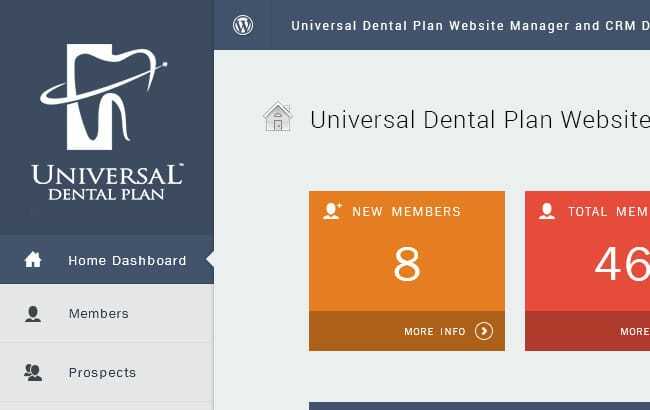 In addition, we developed the new UDP web property in a responsive framework assuring that it is Mobile and Tablet friendly for their diverse customer base.